If next time celebrity Scientologist Tom Cruise comes to Moscow for a premiere he gives someone one of his religious texts, he will be spreading extremism. At least according to the Moscow Regional Court. ­The court upheld a district court decision from last year to recognize Scientology literature as extremist. An expert opinion accepted by the judges also accused Scientology of spreading hate speech towards specific social groups. This may be a reference to Scientology classifying certain individuals – whose crime is sometimes no more than doubting the veracity of this religion – as incurably evil “Suppressive Persons”. The literature considered by the court is a selection of books and leaflets by science fiction writer L. Ron Hubbard, who founded scientology in the 1950s. 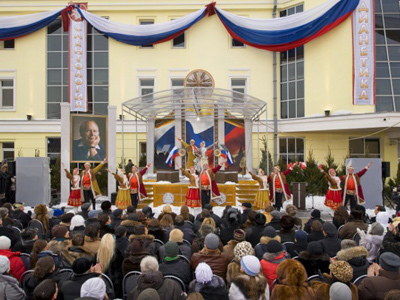 There are estimated to be around 100,000 practicing Scientologists in Russia. 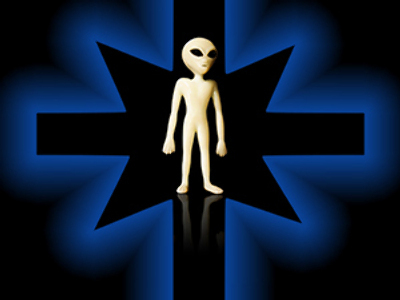 While Scientology’s core belief in the concept of “thetan” – an individual soul created from the universe’s life force – may seem benign, other aspects of Scientology have alarmed observers. Members have been accused of swindling new recruits by forcing them to pay greater sums for receiving “exclusive” Hubbard teachings as they move up the church hierarchy. 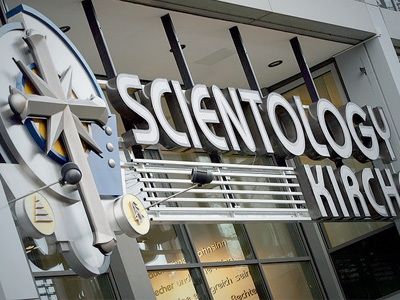 Scientologists are also encouraged to restrict contact with family members who refute their religion, while those who have tried to expose Scientology are harassed through legal and other means.